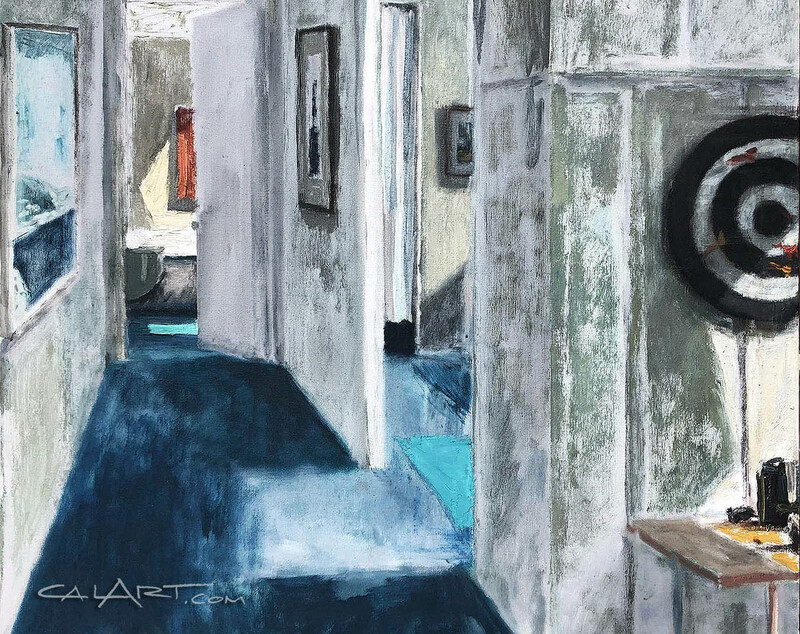 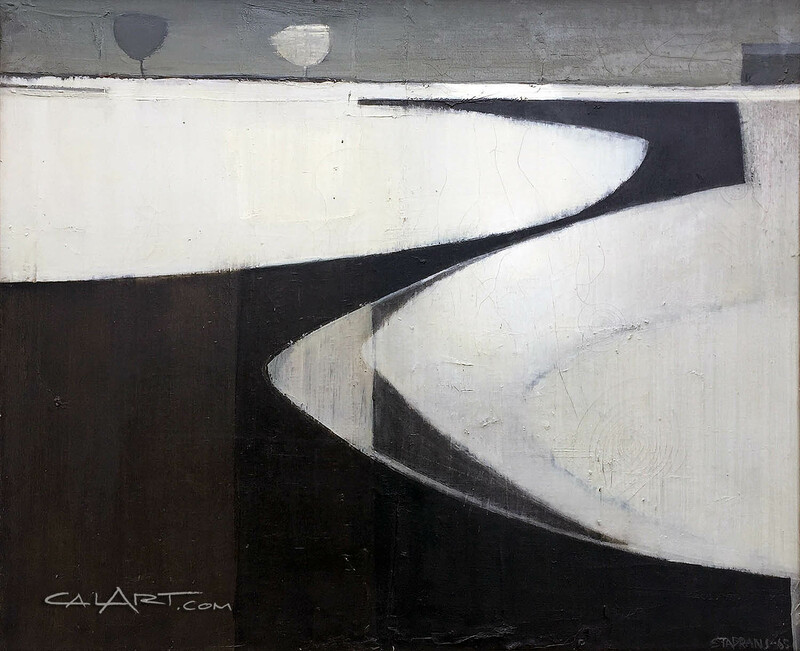 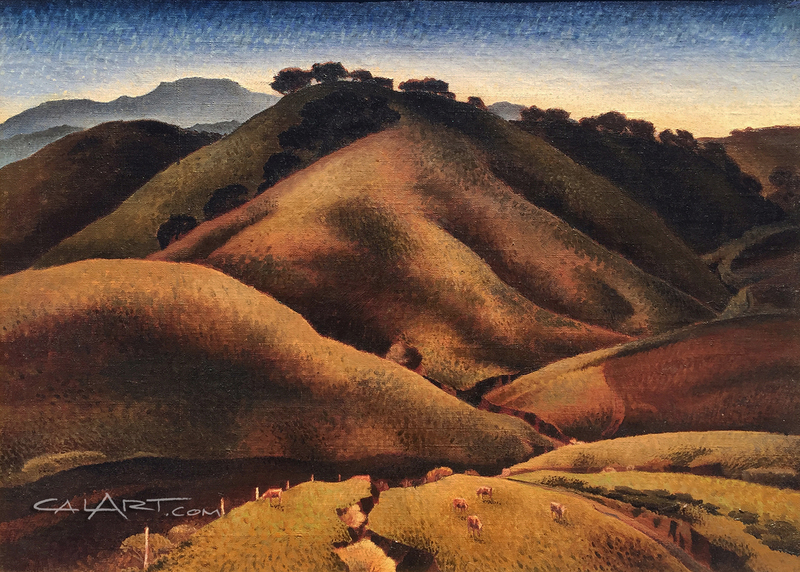 CalART is paying premium prices for paintings by California Artists like Rex Brandt, Emil Kosa Jr., George Post, Milford Zornes, Millard Sheets, Phil Dike & more. 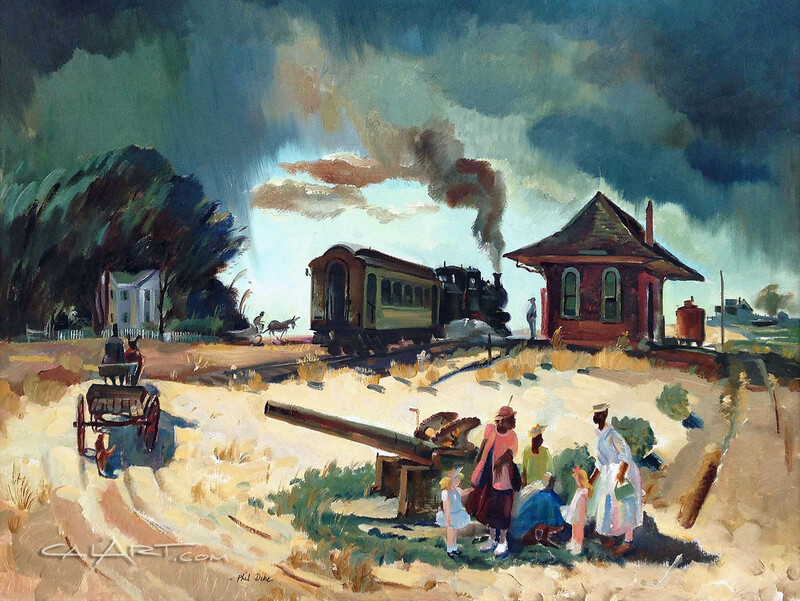 CalArt is paying top dollar for California Watercolors & ALL paintings by California and American Artists working in the U.S. from the 1850's to the 1970's! 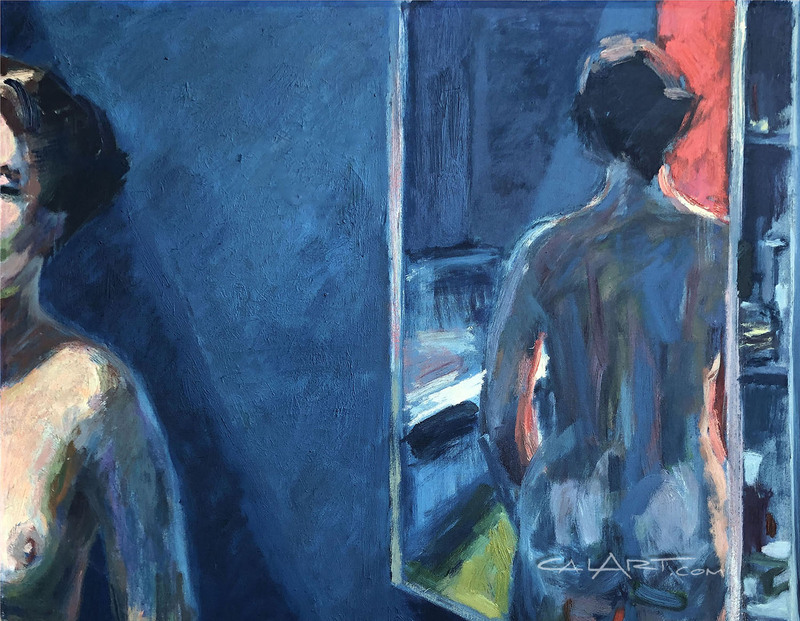 Browse our Artist Index for hundreds of artist biographies along with color photographs of their work. 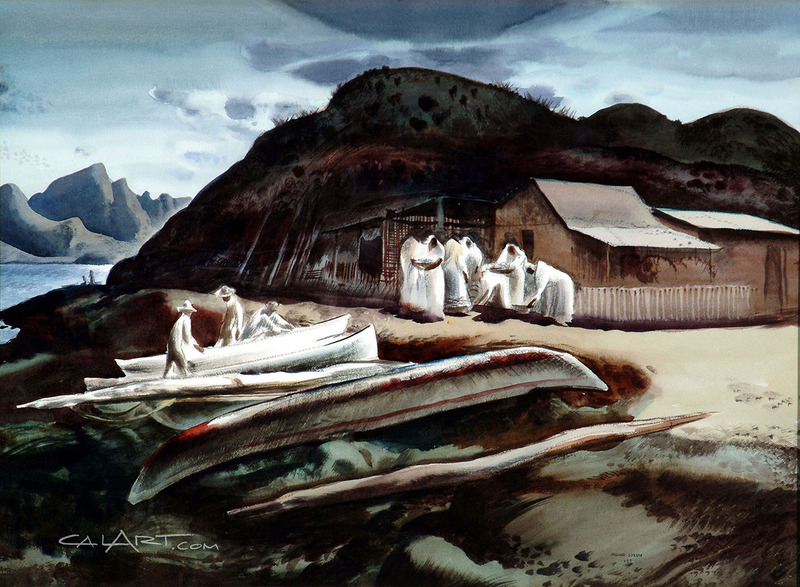 William Griffith first visited Southern California, and two years later moved to Laguna Beach, where he served as President of the Laguna Beach Art Association. 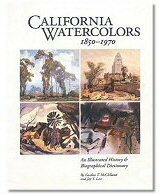 Browse our selection of California Art and California Watercolor books & videos.